What others are saying about POV! We create a hilarious and unique experience for our clients. Our shows are always about you. We perform stand-up, sketch and improv comedy that creates a unique and unforgettable experience. We are squeaky clean. The only thing blue in our comedy is the color of our jeans! 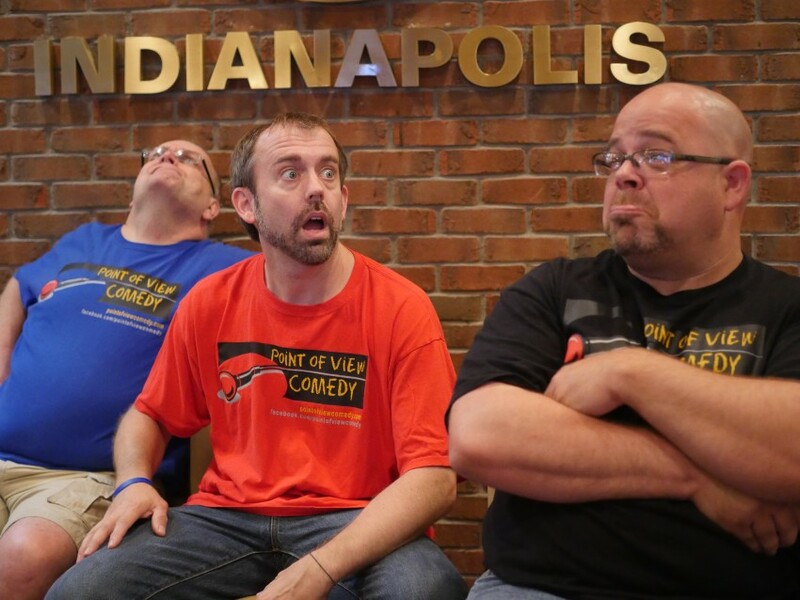 So if you want custom comedy in Indianapolis, IN or anywhere for that matter - Point of View Comedy is here for YOU! We booked POV Comedy for our company's Christmas party. Each step of the process from booking to performance went smoothly. I really liked how they put a lot of effort into tailoring the performance to our specific audience. Super impressed with this group! We hosted a family fun night for our church and POV did an excellent job. They engaged the audience in a very fun non-threatening way. We had a ton of laughs and a great evening. They are easy to work with, very professional, and perfect for an event like this. Don't be hesitant to let the kids participate also. POV humor fits all ages! I coordinated a Christian women's evening event and we hired POV to entertain. The preparation and booking was easy. The performance was great, and the professionalism was fantastic. A couple of e-mails and a phone call was all the prep work that was necessary. They were there on time, "worked the crowd" really well, and left the facility with applause. We required squeaky clean material for our church event and POV delivered. They designed original skits and games for our group especially, so it truly was so much fun to work and host Point of View. 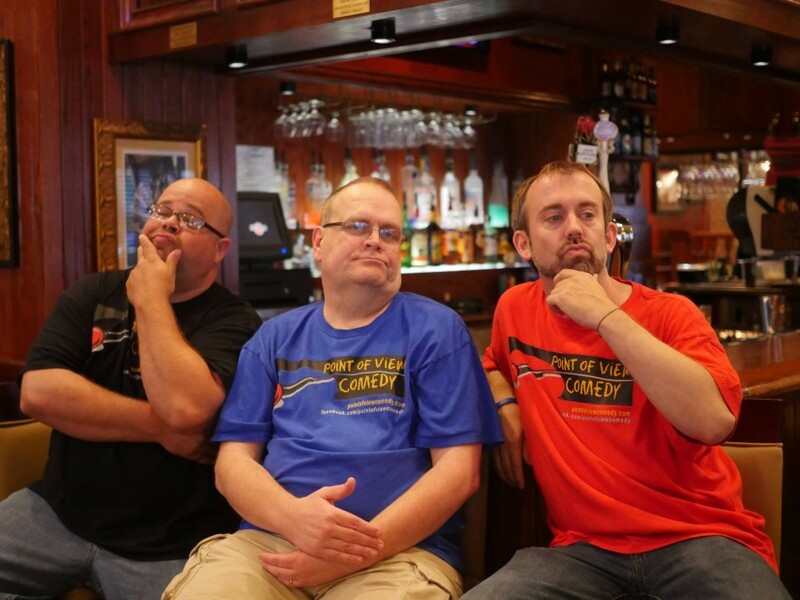 I found Point of View Comedy on Gig Salad and right away knew they were perfect for the job. They were prompt with their response and were very eager and flexible when it came to working with us. They are so funny and serious when you need them to be. I would highly recommend these fun and amazing people! Great time at Harlan Hall! Young group with a zeal for being funny in ALL situations! This group is very interactive with the audience! They showed up early, were set up well in advance of the show, interacted with the committee prior to the show, and even did a skit about our renovation! Good times! Additionally, they go above and beyod the call of duty to make sure the event goes well! Just one example...They were looking for a way to interact with our group even before the show began...and our serving staff was short-handed that night....so they jumped in to help us serve our guests! We were so thankful they had come to our rescue! Great performance and a great group of people! 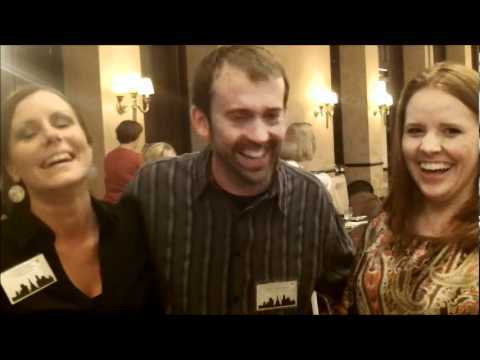 This group performed for an event and they were very funny, professional and engaging. Had the opportunity to see POV Comedy at a recent work event and thought the group was great!! They were upbeat, very funny and language/family friendly. I would highly recommend! Laughter!. Quote from Amy from out last show "...I laughed so hard I had tears! Thanks for the Saturday evening entertainment". They will experience humor that relates to you and is all about you! We create an engaging experience for your event. By emcee-ing, performing stand-up, improv, and sketch comedy, your event will be one that honors your attendees and gives them experience that will last long beyond the event. Our services range from creating material about you and your point of view, to engaging those in attendance to participate as 'center stage' portion of our show. We work with you before the event through questionnaires and meetings to ensure you have full knowledge of our material and what we plan to say and do before the event. No more surprises and awkward recoveries from comics that said something inappropriate. We provide our own audio/visual equipment at no extra charge.